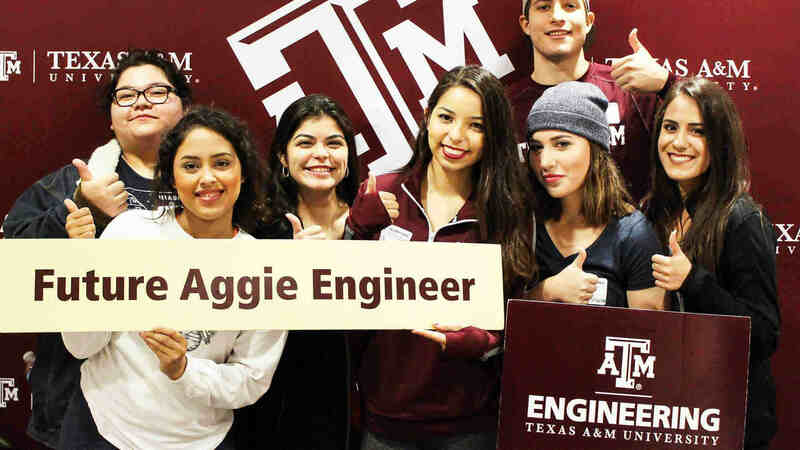 The Engineering Advisory Council is a group of accomplished industry professionals who serve as a resource for the Texas A&M University College of Engineering. 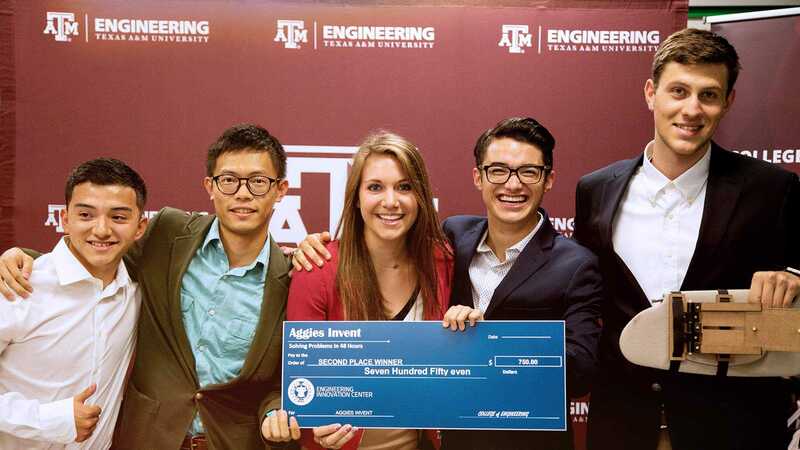 These individuals lend their expertise and guidance in helping the college advance its program, maintain its status as one of the top engineering programs in the country and prepare the next generation of engineering leaders. Assisting in developing resources to support the needs and programs of the college. EAC members may login to access the agenda, minutes and a list of current members.